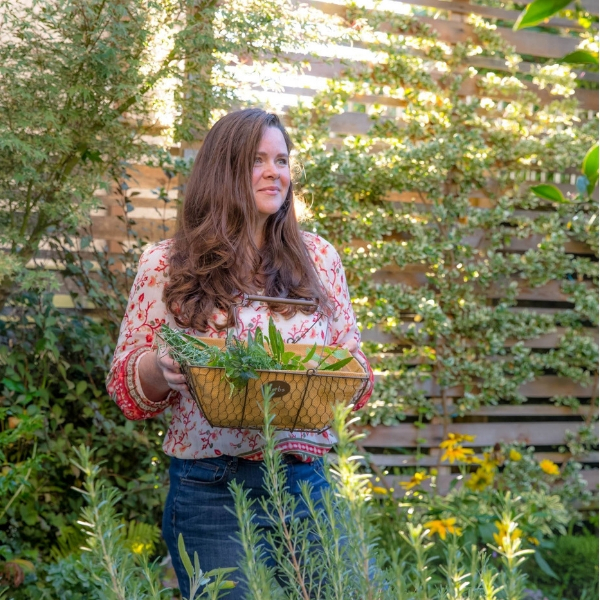 Once you get the gardening bug, you are going to want more. More flowers, vegetables, shrubs, or just about anything you can grow. Unless you have an unlimited budget to buy your heart’s content, all those plants will start to add up quickly. 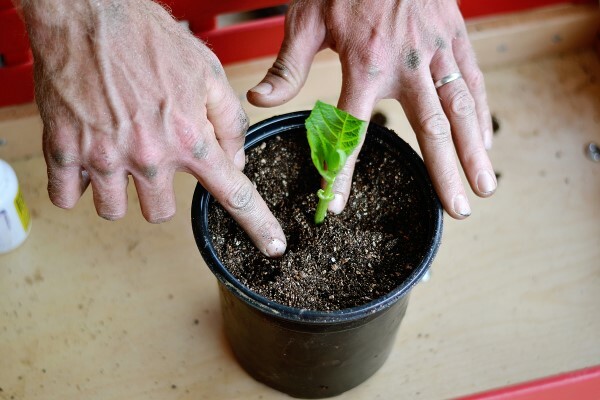 Never fear, there is an option to satisfy your gardening habit while saving you hundreds of dollars: propagate your own plants from cuttings. What is this magical solution? Most plants can be propagated from cuttings. It’s an inexpensive way to obtain a brand new plant without much effort. Sure, if you have a gardener friend that wants to share plants with you, by all means, take them. However, if you have a special species of hydrangea or a rare tomato plant that you can’t find at your local nursery anymore, you can “make a copy” of your plants from cuttings. It’s also a great way to share your garden collection with others or save an old, partially diseased, or damaged plant. If you make enough successful plants from cuttings you can even hold a backyard plant sale and make a profit. The first step in propagating plants from cuttings is the selection. Look for healthy, stocky, growing tips with (relatively) closely spaced foliage. Avoid diseased or insect-infested parts of the plant. 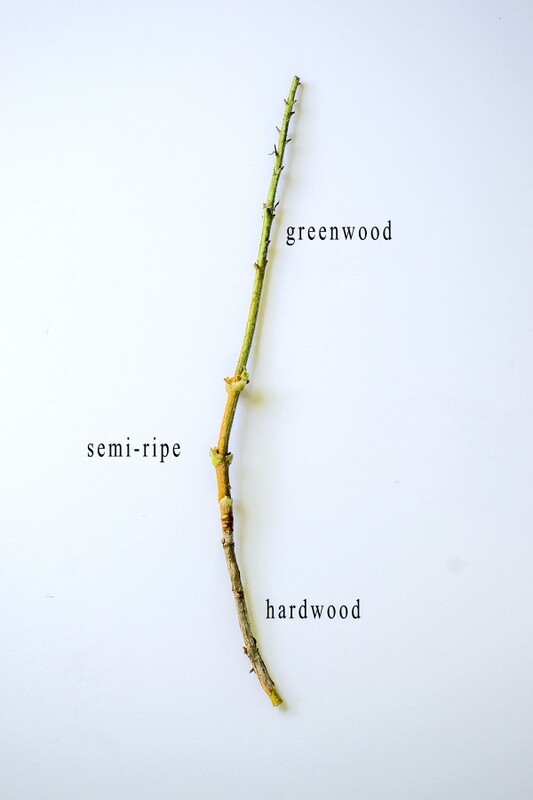 You also need to know whether your plant roots best from greenwood, semi-ripe, or hardwood cuttings. You can find this information by researching the propagation recommendations for the specific plant online or in a reputable gardening book. As a general rule, greenwood cuttings are taken in late spring or early summer, semi-ripe in late summer, and hardwood in fall or winter. Many herbaceous plants, like herbs and tomatoes, will root very easily from a greenwood cutting. 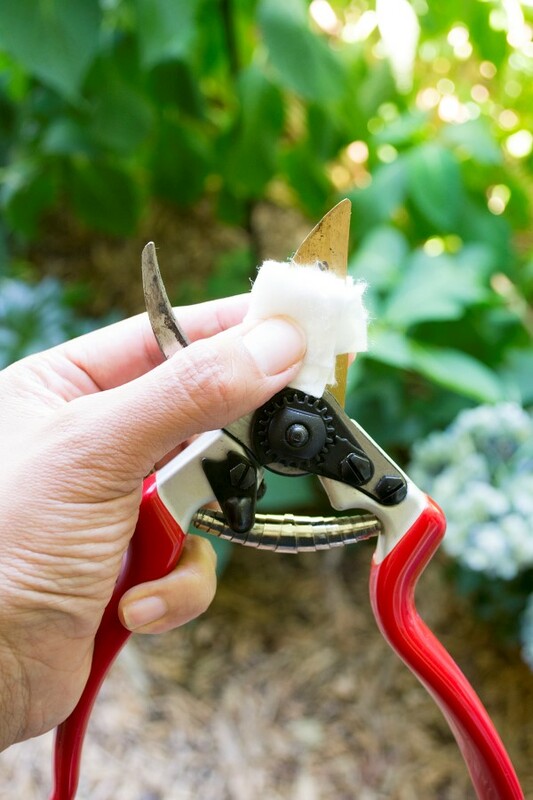 You will need a sharp tool (knife or pruners) that has been disinfected. To disinfect, wash the tool with soapy water, then wipe down the blades with rubbing alcohol. Cut 6” of a branch tip off the plant. 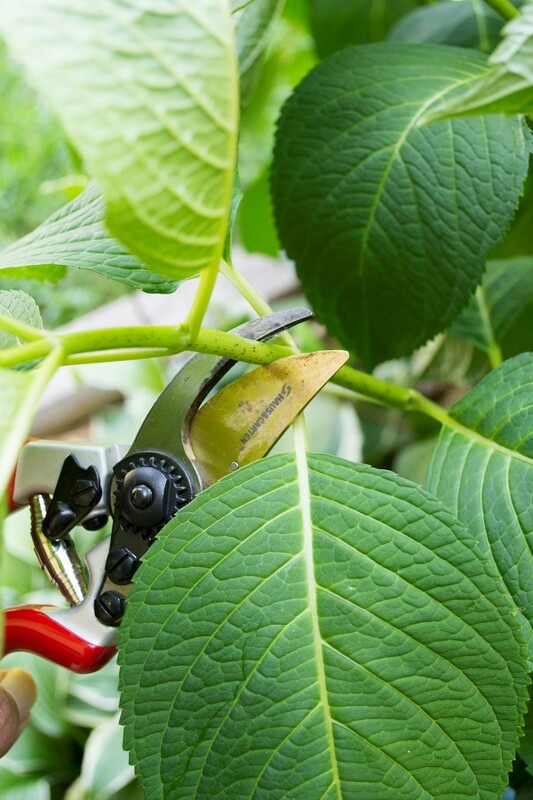 Strip away the leaves from the lower 4” of the cuttings. If the leaves are large, cut the remaining leaves in half to conserve moisture while the roots develop. Wrap cuttings in moist paper towels or newspaper immediately after harvest and keep them cool until they are planted. Ideally, they should be planted within 24 hours. Apply rooting hormone to the lower 4” of the cuttings and insert them into containers filled with rooting medium. Rooting medium ingredients can vary, often including a mix of organic and mineral materials. Common ingredients include peat moss, vermiculite, perlite, river sand, aged tree bark, and compost. The mixture should be of a medium-coarse texture that retains moisture while allowing excess water to drain away. You can use your own soil blocks and seed starting mix as well. See how to make soil blocks here. After planting, water and cover the cuttings with a humidity tent out of a plastic zip bag or plastic wrap to preserve moisture. Rooting time varies by species and growing conditions, anywhere from a few weeks to several months. No need to fertilize at this point. Keep soil moist and humidity high until new growth begins to emerge. When there is new growth, gradually reduce humidity to ambient conditions and let the soil dry somewhat between waterings. Begin fertilization at this stage. After new leaves emerge, the young clone may be planted in a larger pot or taken to its permanent home. Knowing how to propagate plants from cuttings is a valuable skill to have as your garden expands. 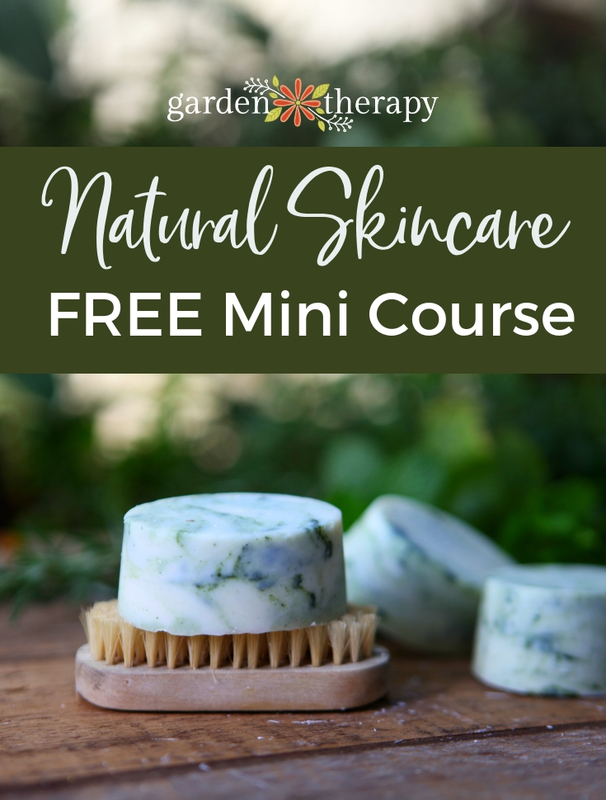 It can save you money in the long run and fill your garden with beautiful plants. It’s so easy and fun to try!!! Propagating plants is a practice and takes work to become successful (as with anything in life) thanks so much for sharing your experience! Hello, I am glad I found you! I am rooting hard wood fig cut in a bag fig pop method. What I would like to know when does vascular flow in between roots and leaves starts ? I have been looking for root growth, root hormone where I live, in Guatemala. I have yet to find it anywhere ! Is there ANYTHING else I could use to stimulate root growth ?